Here is the Las Vegas Review-Journal’s 2018 all-state girls track and field team. 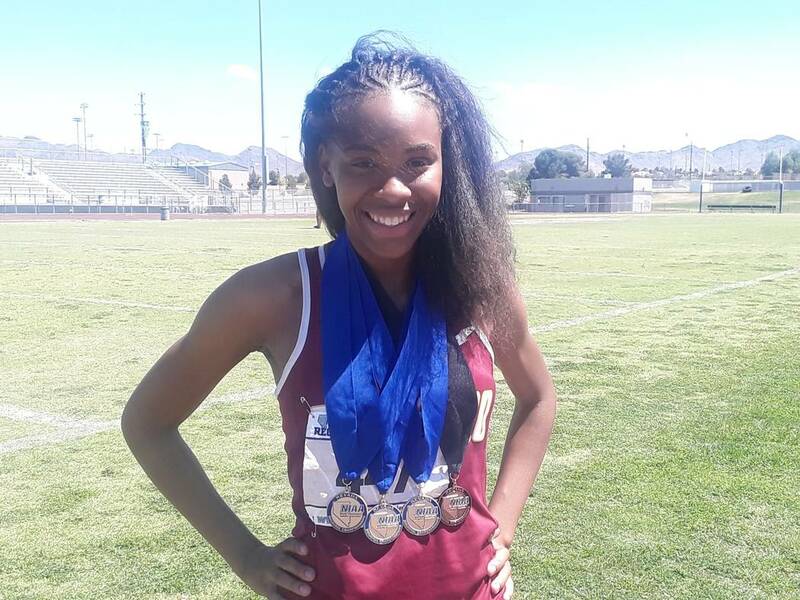 Centennial's Quincy Bonds is a member of the Las Vegas Review-Journal's all-state girls track and field team. 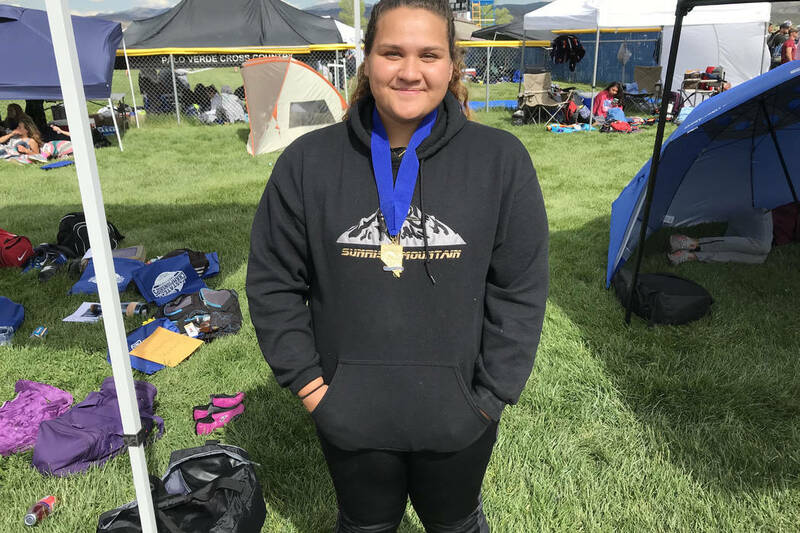 South Tahoe's Carissa Buchholz is a member of the Las Vegas Review-Journal's all-state girls track and field team. Liberty's Gabby Carson is a member of the Las Vegas Review-Journal's all-state girls track and field team. 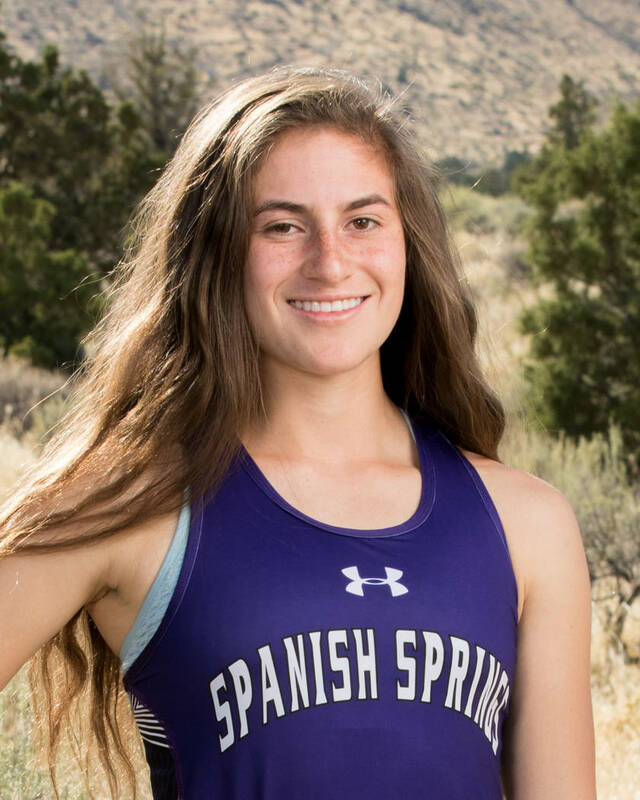 Spanish Springs' Alexis Melendrez is a member of the Las Vegas Review-Journal's all-state girls track and field team. Centennial's Ashley Moore is a member of the Las Vegas Review-Journal's all-state girls track and field team. 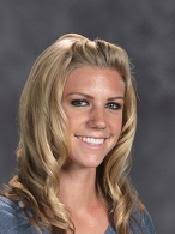 Carson's Abigail Pradere is a member of the Las Vegas Review-Journal's all-state girls track and field team. 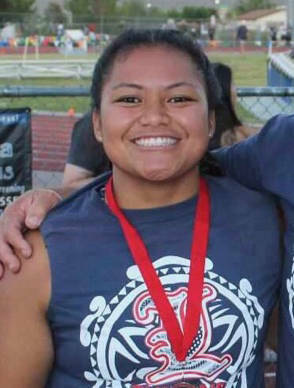 Sunrise Mountain's Kapua Pulotu is a member of the Las Vegas Review-Journal's all-state girls track and field team. 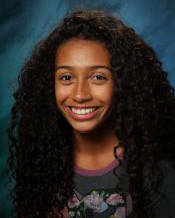 Rancho's Gizelle Reid is a member of the Las Vegas Review-Journal's all-state girls track and field team. 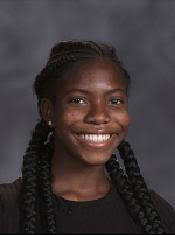 Eldorado's Mohn'Ai' Roberson is a member of the Las Vegas Review-Journal's all-state girls track and field team. 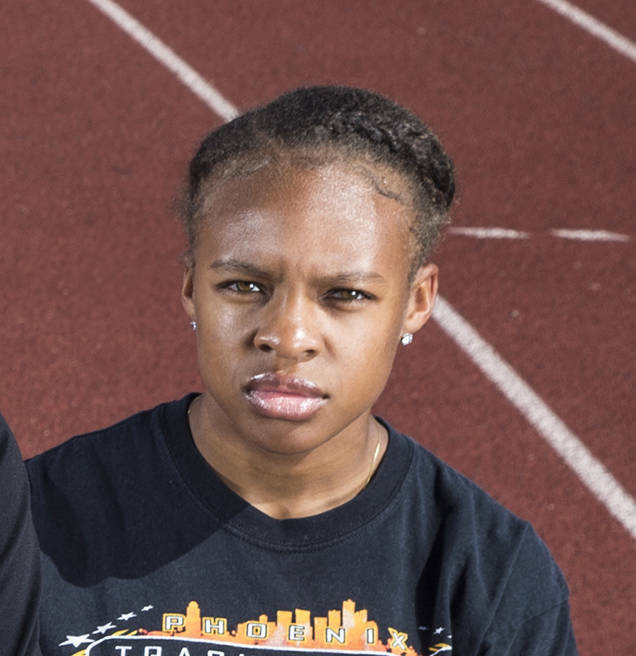 McQueen's Destiny Tolliver is a member of the Las Vegas Review-Journal's all-state girls track and field team. 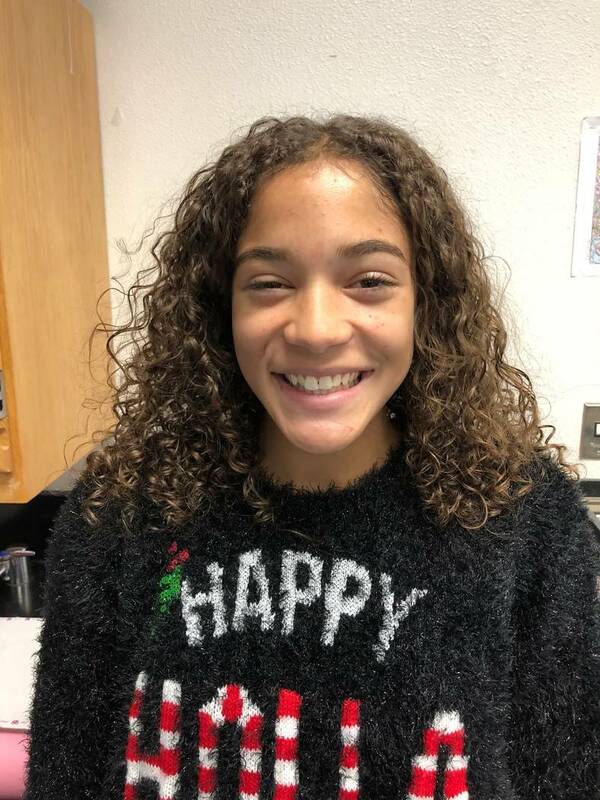 Rancho's Teleda Williams is a member of the Las Vegas Review-Journal's all-state girls track and field team. 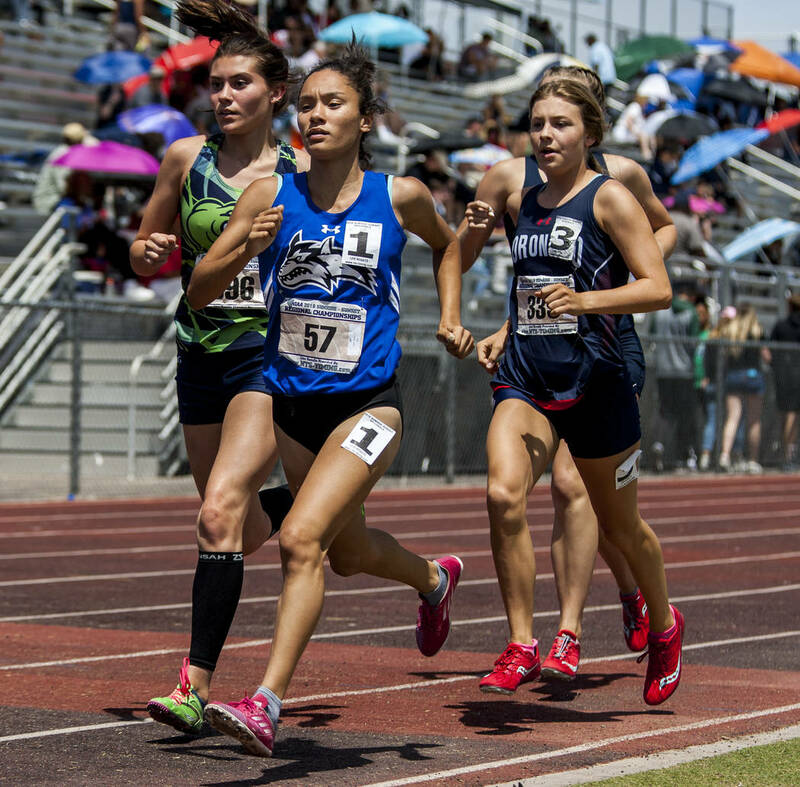 Sierra Vista's Sarriah Brown is a member of the Las Vegas Review-Journal's all-state girls track and field team. 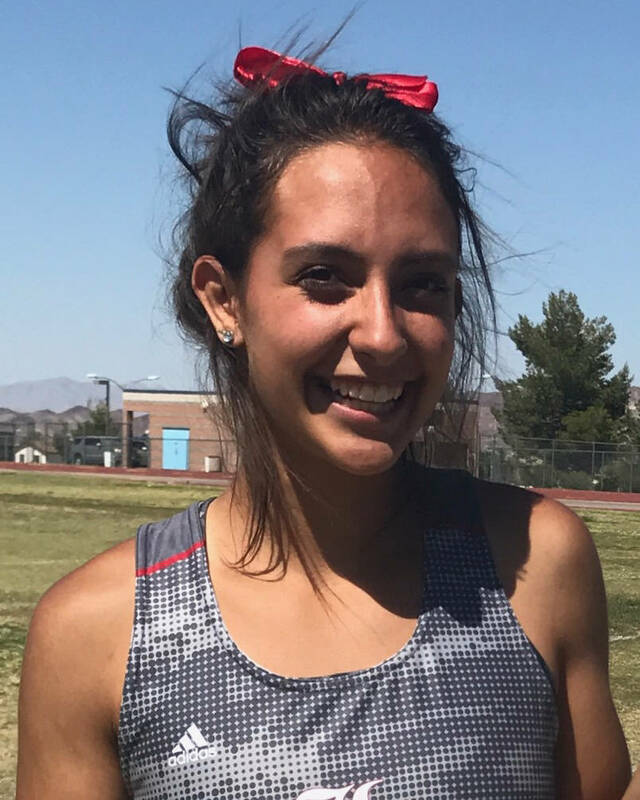 Basic's Raquel Chavez is a member of the Las Vegas Review-Journal's all-state girls track and field team. 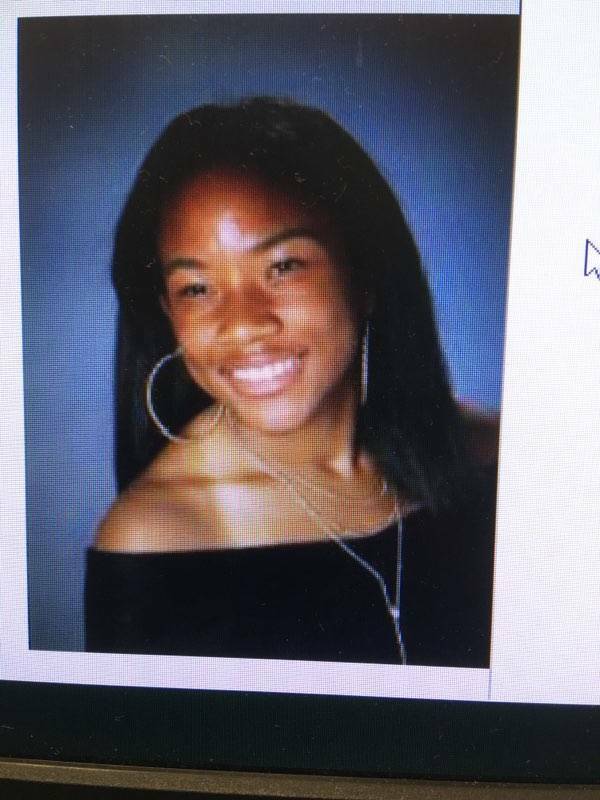 Rancho's Jordan Davis is a member of the Las Vegas Review-Journal's all-state girls track and field team. 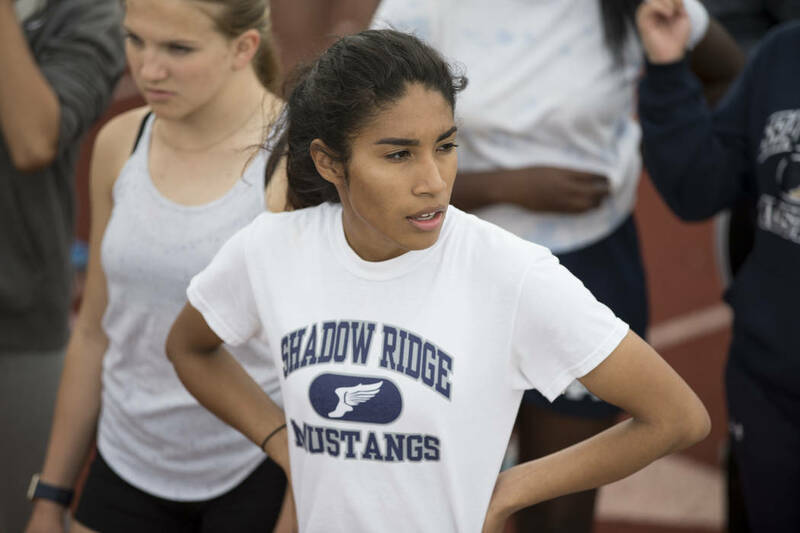 Shadow Ridge's Dayvian Diaz is a member of the Las Vegas Review-Journal's all-state girls track and field team. 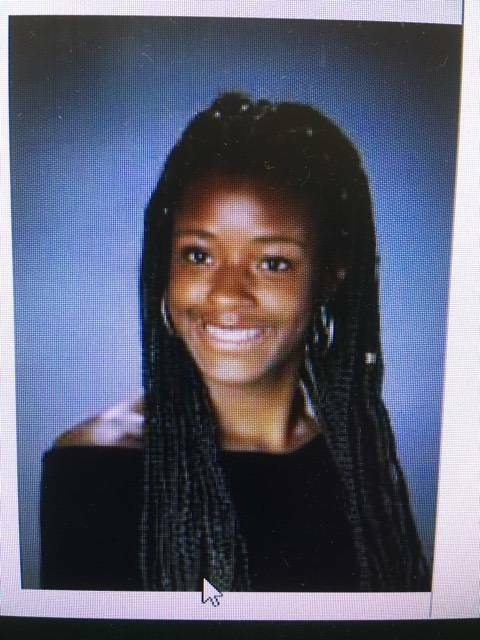 Rancho's Amir'a Edmond is member of the Las Vegas Review-Journal's all-state girls track team. 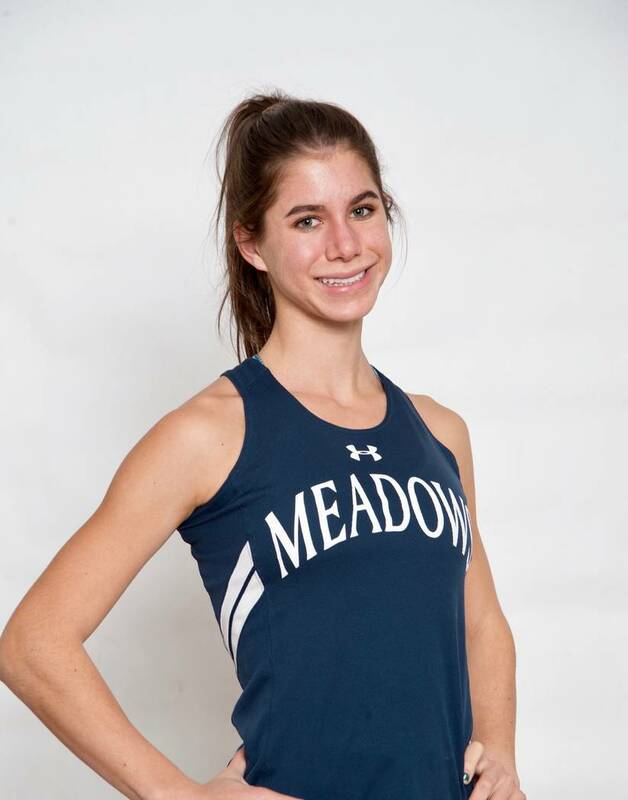 The Meadow's Ellen Hirsberg is a member of the Las Vegas Review-Journal's all-state girls track and field team. 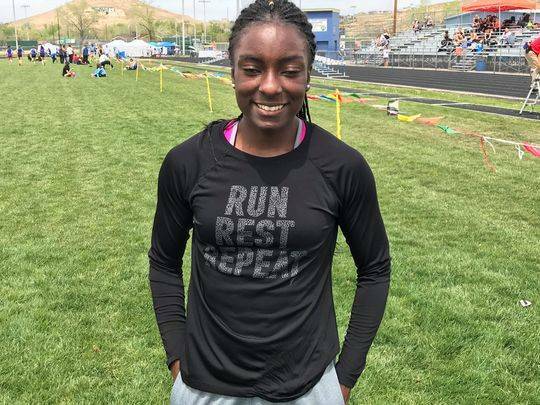 Liberty's Athiya Iese is a member of the Las Vegas Review-Journal's all-state girls track and field team. The sophomore won the 300-meter hurdles in 43.5 seconds at the Class 4A state meet. She also was second in the 110 hurdles at state. The sophomore won the 800 (2:18.42), 1,600 (5:14.25) and 3,200 (11:24.25) at the Class 3A state meet. The senior set an all-time Nevada record by clearing 13-6 to win the Class 4A state pole vault title. The senior won the 3,200 at the Class 4A state meet with a time of 11:19.19. The sophomore won the Class 4A state triple jump title with a stadium record of 38 feet, 11 ¾ inches. She also placed second in the long jump and third in the 110 hurdles. The junior won the 800 in 2:13.47 and the 1,600 in 5:03.39 at the Class 4A state meet. The junior set a meet record with a throw of 138-0 to win the Class 3A state discus title. She also took the shot put with a mark of 40-8. The senior set a stadium record of 54.75 in winning the 400 dash at the Class 4A state meet. Reed also ran on the 400 relay team that set the all-time Nevada record of 45.81. She ran on the winning 1,600 relay team that set a stadium record of 3:48.85, and placed second in the 200. The senior won the long jump at the Class 4A state meet with a mark of 18-9¾. The junior won the shot put with a mark of 43-4¼ and was second in the discus at the Class 4A state meet. The senior won the 100 hurdles in 14.33 and placed second in the 300 hurdles at the Class 4A state meet. The senior won four events at the Class 4A state meet, setting records in all four events. Williams set meet records in the 100 (11.9 seconds) and 200 (23.85) and ran on the 400 relay team that set an all-time state record of 45.81. She also ran on the winning 1,600 relay that set a stadium record of 3:48.85. The senior was the Northern Region champion in the pole vault and cleared 13-0 to place second at the Class 4A state meet. The junior won the 800 at the Sunset Region meet. 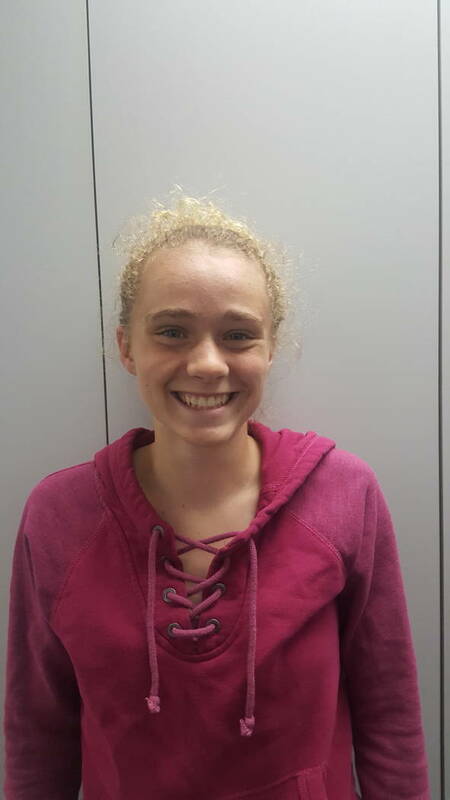 She finished third in the 800 and ran on the second-place 3,200 relay team at the Class 4A state meet. 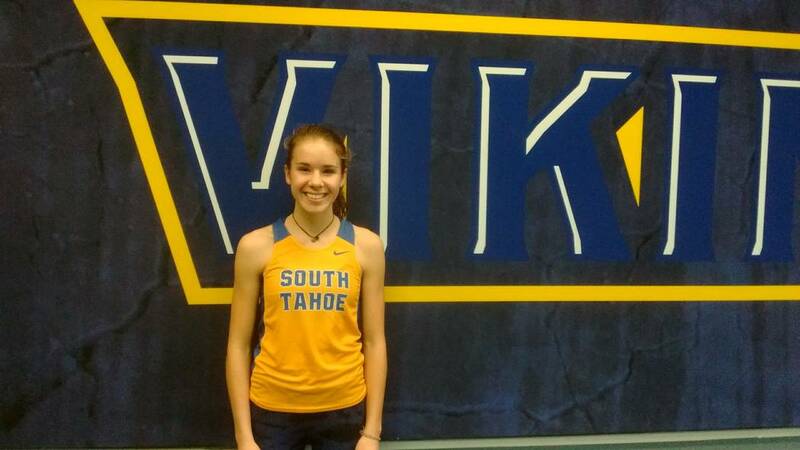 The junior was the Sunrise Region champion in the 1,600 and 3,200. She was second in the 1,600 and fourth in the 3,200 at state. The freshman cleared 5-4 to win the Class 4A state high jump title. The senior ran on three record-setting relays at the Class 4A state meet. The 400 relay team set an all-time Nevada record of 45.81, and the 800 (1:39.64) and 1,600 (3:48.85) relays set stadium records. The senior was the Sunset Region champ in the 100 and 200. She was second in the 100 and third in the 200 at the Class 4A state meet. The junior ran on the winning 400 and 800 relay teams at the Class 4A state meet. The 400 relay set an all-time Nevada record of 45.81, and the 800 relay team set a stadium record of 1:39.64. The senior won the 100 hurdles with a meet-record time of 15.44 at the Class 2A state meet. She also won the 300 hurdles (46.8) and triple jump (33-6) and placed second in the 400. The senior won the 400 (59.12), 800 (2:19.31) and 1,600 (5:22.87) at the Class 2A state meet. The sophomore won the 100 in 12.53 and the 200 in 25.66 at the Class 3A state meet. The senior had a throw of 128-4 to win the Class 4A state discus championship. The senior won the long jump with a mark of 17-2 ½ and the triple jump with a leap of 36-4 at the Class 3A state meet. She also ran on the winning 800 relay team. Session guided the Bulldogs to their eighth consecutive state title, winning the Class 4A state crown by 35 points. Centennial had only two champions, but scored points in 10 other events.